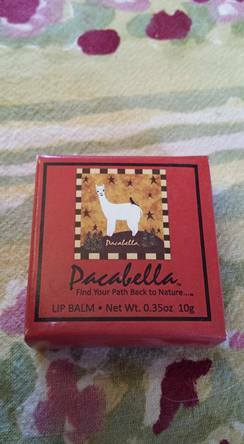 Before your lips get chapped or burnt by the sun treat them to our all natural lip balm! Our original beeswax formula with vitamin E contains coconut oil, almond oil and shea butter. 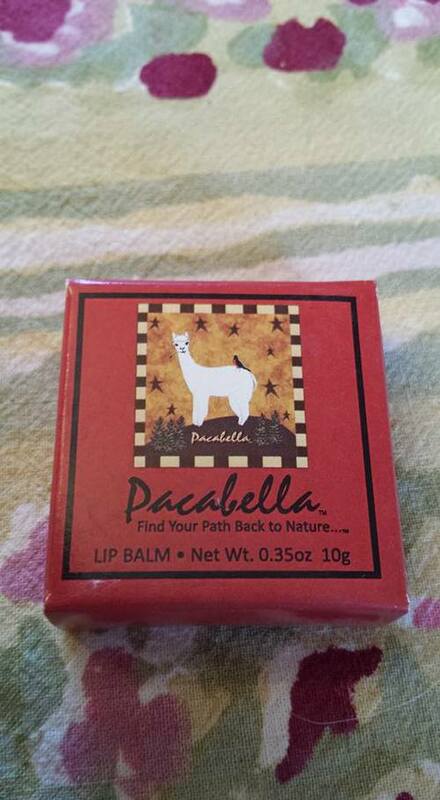 The beeswax provides lasting protection, is not greasy and will not clump or cake on your lips. Great for sun or ski, for adults or children.